Leave a Comment on Beeeee mask! 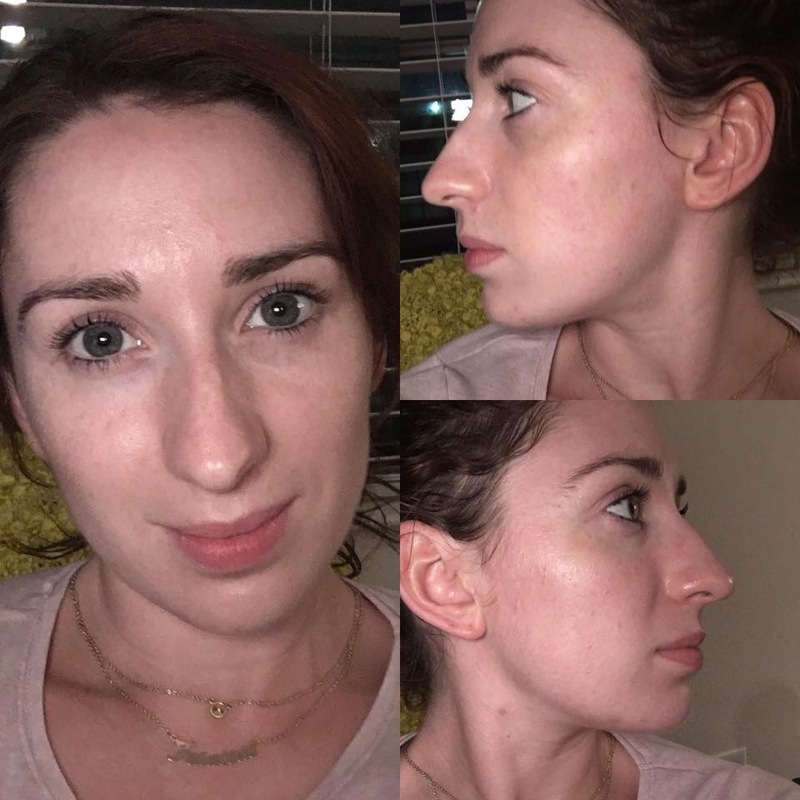 Before…. 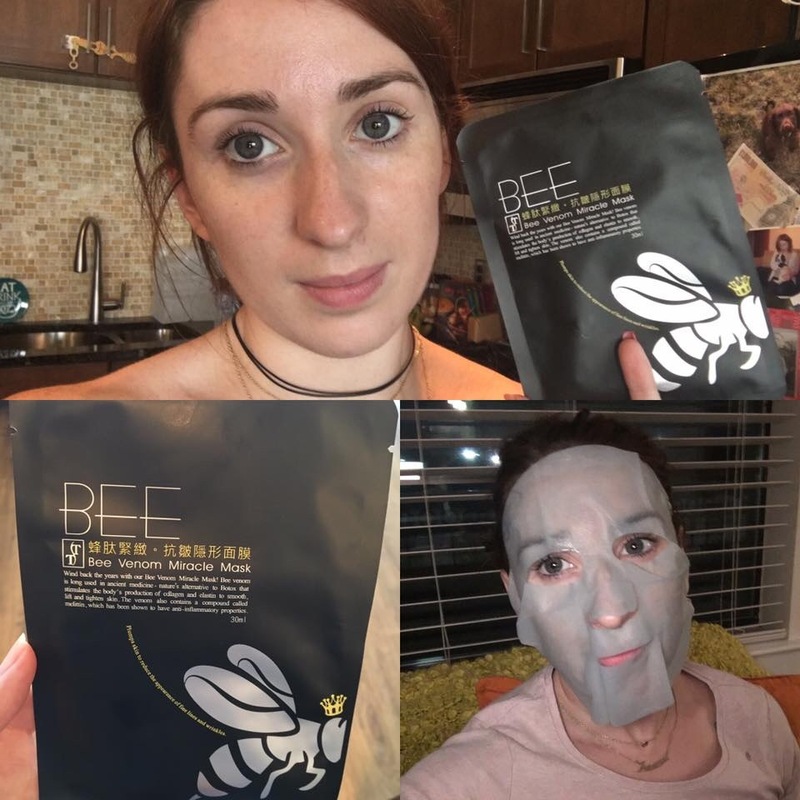 Bee venom face mask … Hello Saturday night! My skin felt exhausted (bit like myself) I have pimples, it’s greasy, blotchy… Just not feeling beautiful :(!! Next Entry CAFD Must Haves!